Cop this fresh slice: Brisbane’s You have just released ‘Caprice’ – a gorgeous song of gloomy vibes and streetlamp illuminated glumness. The song is to be featured on a small run of 7” coming out through Lost Race, but if you cant grab a physical copy don’t worry, there is a digital version too. 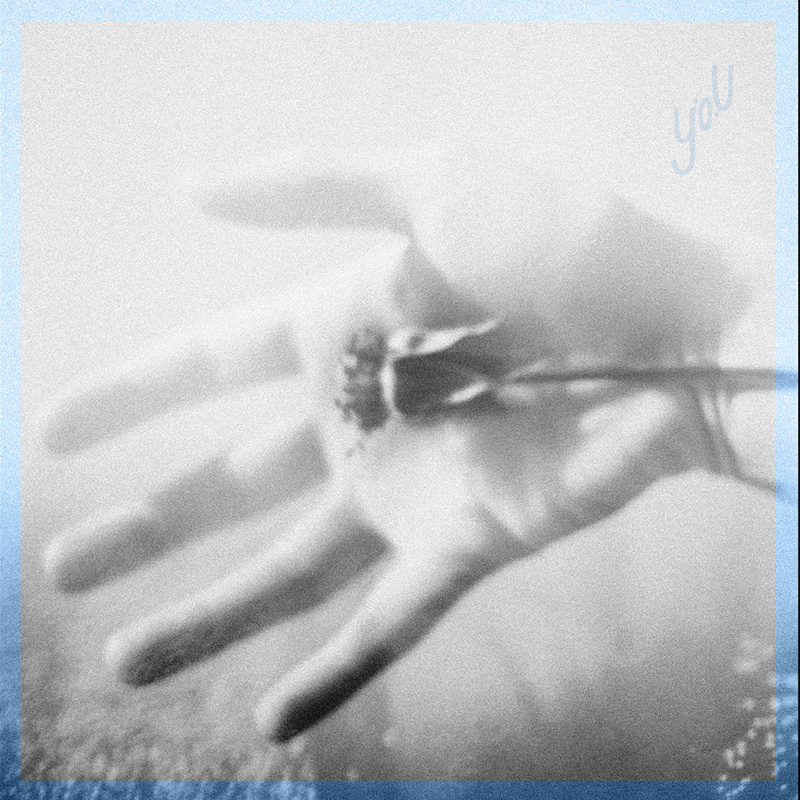 You is a project of Michael Whitney (of Nite Fields) and Luke Zahnleiter (ex-Rational Academy and Tape/Off). The duo have crafted a song that is a straight up, moody beast. It’s sort of romantic, I guess – in a way that writing a desperate, pining, emotional letter to an unrequited love is also sort of romantic. To me it sounds like melodramatic dejection due mostly to the harrowing guitar and the forlorn saxophone. The downer vocals are suitably glum, but there is an epic-ness in the noise You creates. It can soar and it can sulk – a nice mix. I’m looking forward to more of this. I’ll save this song for my next break-up.